BlackBerry CEO hints Apple isn't innovating fast enough | BlackBerry Blast! 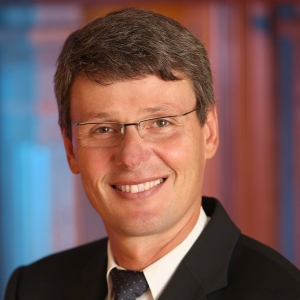 In an interview with The Australian Financial Review, BlackBerry CEO Thorsten Heins gives credit to Apple for creating the "touch" smartphone market as we know it now, but takes a jab at them at the same time. Mr. Heins implies that the iPhone is now old because Apple isn't innovating fast enough. �Apple did a fantastic job in bringing touch devices to market � They did a fantastic job with the user interface, they are a design icon. There is a reason why they were so successful, and we actually have to admit this and respect that,� Mr Heins said. BlackBerry is just now starting to innovate again so it's odd that he would take a jab at Apple. Only time will tell who comes out on top in this battle.